Have you ever wondered about the relationship between time and the universe? It is really a very fascinating topic that many have not had the opportunity to fully understand. 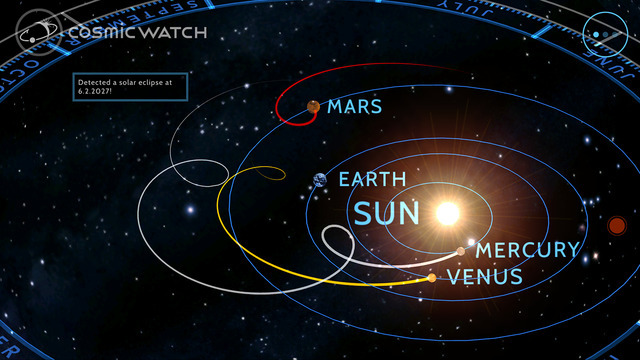 Luckily there is an app that teaches us about it called Cosmic Watch. 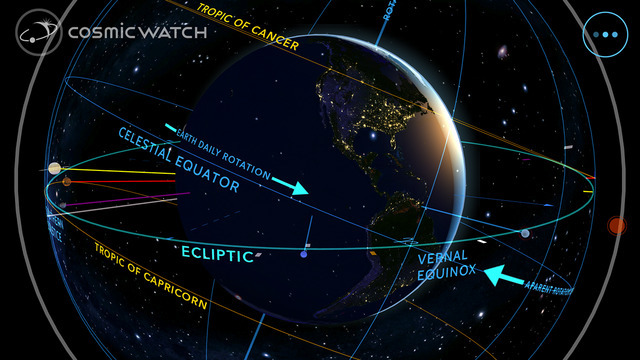 This 3-D astronomical time device is an interactive learning app that helps educate us on what we see in that night sky and how it all connects. 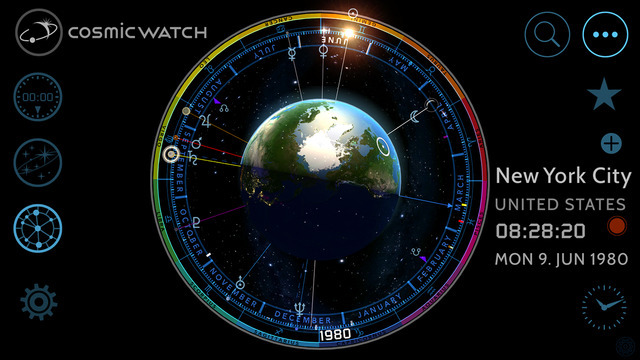 Cosmic Watch has a beautiful interactive design and animations. 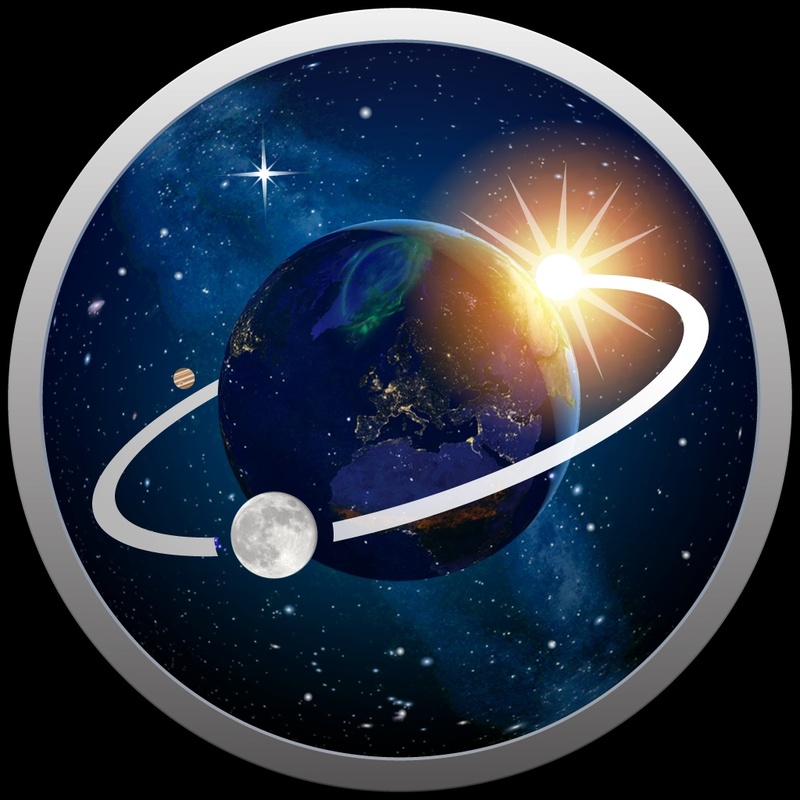 As you explore the various features and move the Earth easily by sliding it on the screen, the cosmos really come alive. Zoom in and out, view the constellations and their locations, see the celestial rings, and check out the equatorial coordinates. 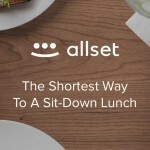 There is a lot packed into this educational tool to discover and learn. 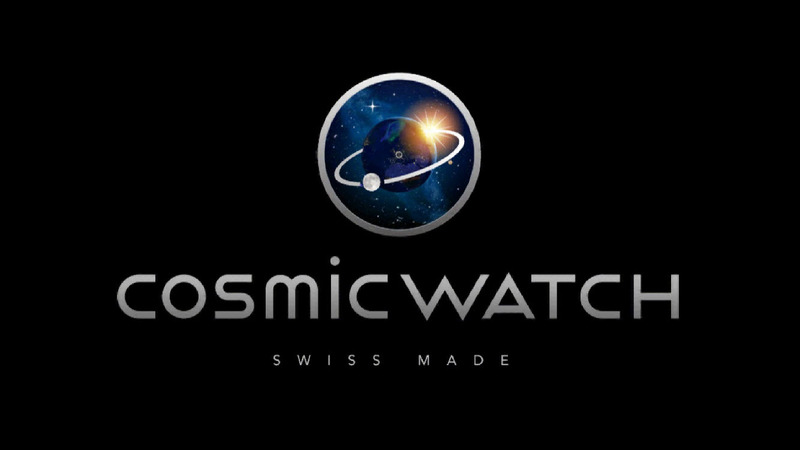 Cosmic Watch is universal and available for $3.99 on the App Store. In other news this week, How can a robot with no hands buy an iPhone 6s? and Apple says the problematic XcodeGhost is still out there.